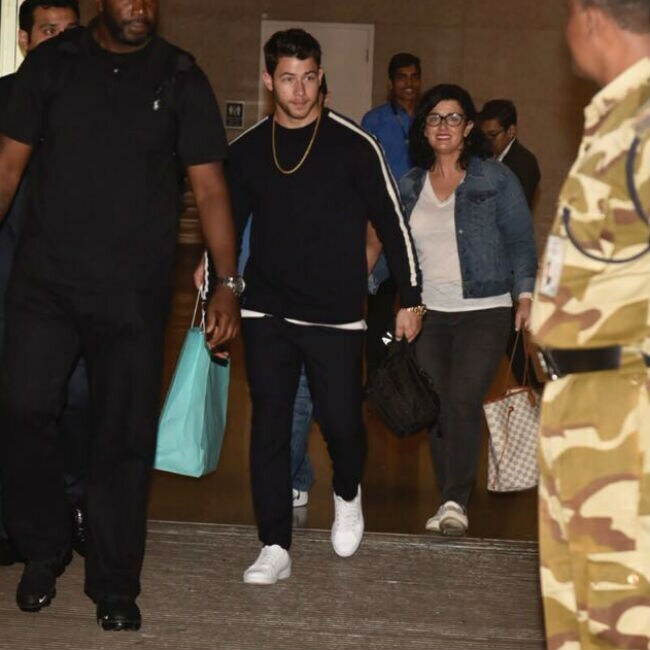 Photos of Nick Jonas and parents, Denise and Kevin Jonas Sr, at Mumbai airport last night might be considered clinching evidence that something's up this weekend. 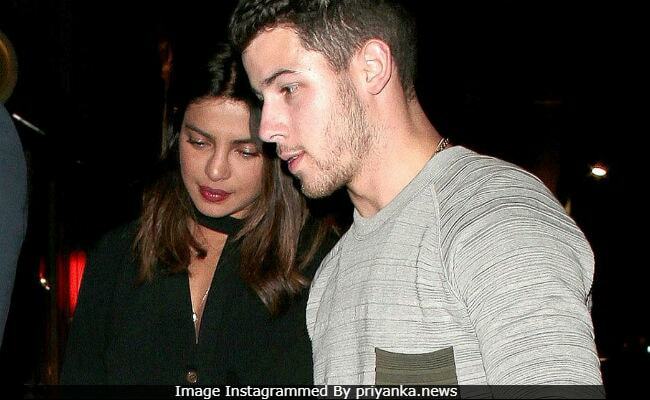 Rumours/reports say that Priyanka Chopra - already in Mumbai - and Nick Jonas will make their rumoured engagement official tomorrow with a party, to which several stars have reportedly been invited. 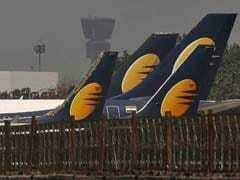 According to sources, some 200 rooms have been booked at a hotel in Mumbai for guests. A Times Now report also lists some celebrities likely to be invited - these include Priyanka's Dil Dhadakne Do and Bajirao Mastani co-star Ranveer Singh; Karan Johar, who produced Priyanka's film Dostana; Raveena Tandon, who whipped up a frenzy of speculation two days ago by posting a picture of Priyanka wearing a massive diamond ring; designer Manish Malhotra, at whose party this week the picture was taken; and VJ-singer Sophie Choudhry. Priyanka's cousin Parineeti, who hung out with Priyanka and Nick in Goa when he last visited (she later said it was 'fun'), will also take a break from her work schedule to be with her sister, Times Now reports. She is currently busy filming Jabariya Jodi. Nick's brothers Joe and Kevin are also expected to join the party although neither were pictured among the airport arrivals. Meantime, some webloids are speculating about who will not be at the engagement party - among this list of notables is Salman Khan, whose film Bharat Priyanka Chopra exited recently which may or may not have caused Salman some heartburn. If you need a refresher, here's the picture of Priyanka and Raveena at Manish Malhotra's party that went viral - notice the ring. If that is the engagement ring, we can tell you that it is probably from Tiffany's. Nick Jonas reportedly popped the question to Priyanka Chopra in London on her birthday last month and apparently shut down a Tiffany's store in New York to pick out her ring. E! News reports that the ring is worth $200,000. Priyanka made headlines this month (more headlines, we should say) when cameras caught her taking a ring off her finger while exiting Mumbai airport. Whether or not it was this ring is anyone's guess. Of the rumoured engagement party, a source told E! News, "Priyanka's family insisted on hosting the Jonas family in their country. Priyanka wants everything to be traditional to respect her family's values, and definitely an Indian wedding. Priyanka and Nick are excited for everyone to meet and to celebrate. Everything is very secretive but guests are expected to head there starting tomorrow. All of the plans are moving quickly and Priyanka and Nick do not want to have a long engagement." That is, if they are getting engaged at all. Priyanka Chopra, 36, and Nick Jonas, 25, attended the Met Gala together last year but are believed to have begun dating only this year. That is, if they are dating at all.